What can JIEKELONG offer you ? 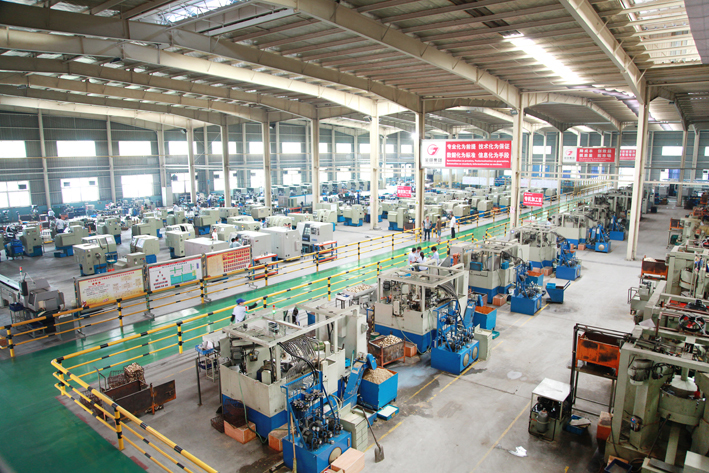 As full-invested subsidiary of Jintian Copper (Group) Co. Ltd.which is China top 500 enterprise, also the largest copper processing base in China,directly sourcing brass rods from Jintian makes JIEKELONG have a good quality control of the raw material from the source and get so unique advantages in valve manufacturing line. Six-step QC runs through process from raw materials to finished products; that it is: Material control, Machining quality control, In-coming material inspection, Assembly line quality control, 100% Leakage test, Final appearance inspection before delivery. 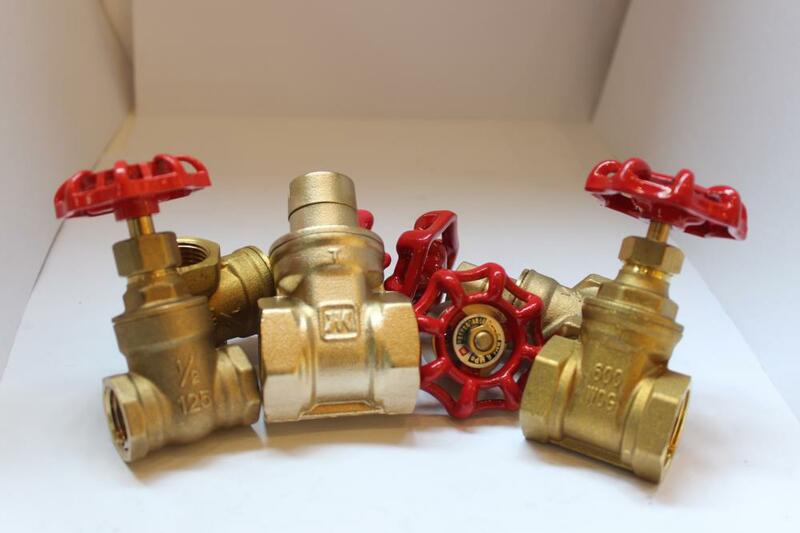 Specialize in manufacturing valves,pipe fittings,faucets etc for 15 years,"JKLONG" already well-known as "China famous brand" "High-tech enterprise" "Famous brand of Chinese valves", JKLONG team will provide you professional,satisfactory OEM/ODM service. 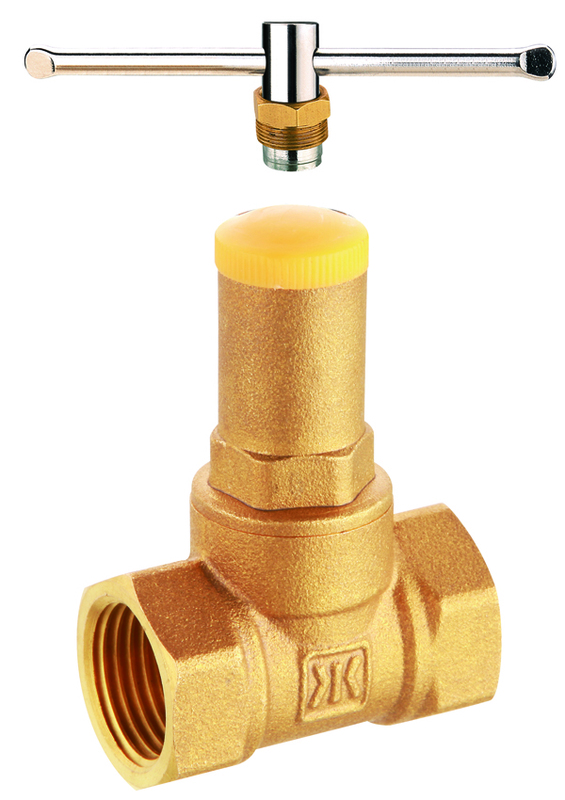 Looking for ideal Brass Lockable Valve Manufacturer & supplier ? We have a wide selection at great prices to help you get creative. All the Lockable Check Stop Valve are quality guaranteed. 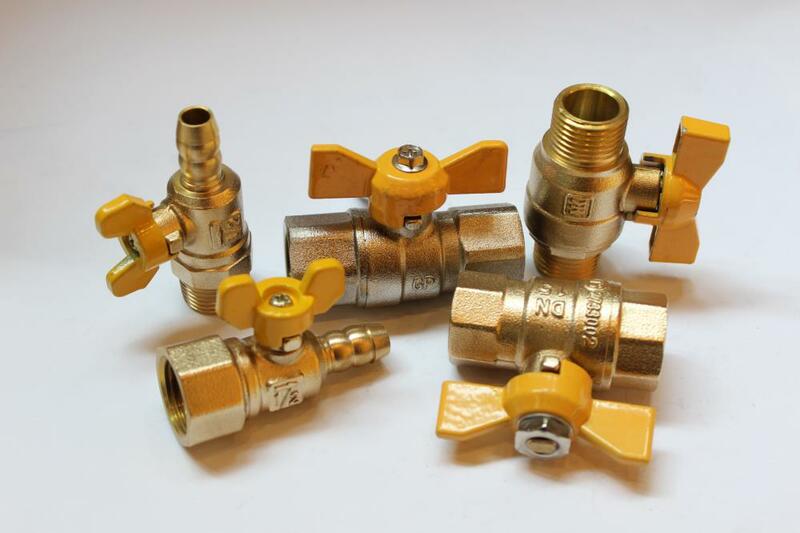 We are China Origin Factory of Brass Valve with Screw Handle. If you have any question, please feel free to contact us.